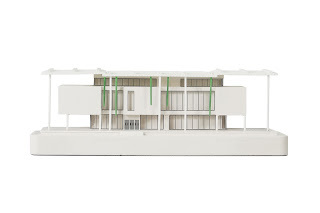 If you have someone who loves starchitects or who collects architecture model (I know, what's the difference? LOL), this may be the most economical gift yet. 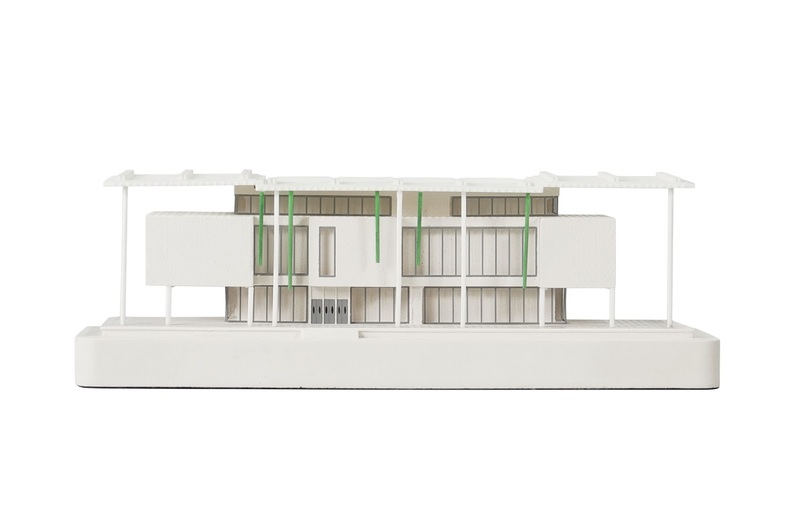 This limited edition PAMM model by Herzog & de Meuron is priced at $295 and there are only 50 of them exist in the world. Compare this to Herzog & de Meuron's Tate Modern limited edition model of the new addition which is cost about $2200 and there is 250 of them. PAMM, which stands for Perez Art Museum Miami, overlooks Biscayne Bay in Miami. Founded in 1984, the museum was called Center for the Fine Arts. Then in 1996, it was renamed as Miami Art Museum. In 2013, the museum moved to Museum Park (formerly Bicentennial Park) and renamed again as Perez Art Museum in honor of the $40 million gift by Jorge M. Perez. The museum focuses on 20th century and contemporary art. PAMM had anticipated 200,000 visitors in its first year but it got over 150,000 visitors in its first four months!